Steve Walters of WisconsinEye recently interviewed University of Wisconsin System President Ray Cross to discuss the future of the University of Wisconsin System. Video of the interview is below. Topics of discussion included a look to future budgeting and funding constraints, the possible creation of new engineering programs at three UW System campuses, and the relationship between UW System and the Wisconsin Technical College System. Walters and Cross spoke at length about Cross’ recent remarks to the Board of Regents and the subsequent plans for a transformational study of the UW System. Cross estimates this study will occur over the next several months, and faculty will be engaged in the process. Cross also said UW System must do a better job at communicating what faculty do, in and outside the classroom. When asked if UW-Madison will be included with the proposed reforms, Cross said UW-Madison and UW-Milwaukee have a research focus and the final recommendations may not fully apply to those two campuses. 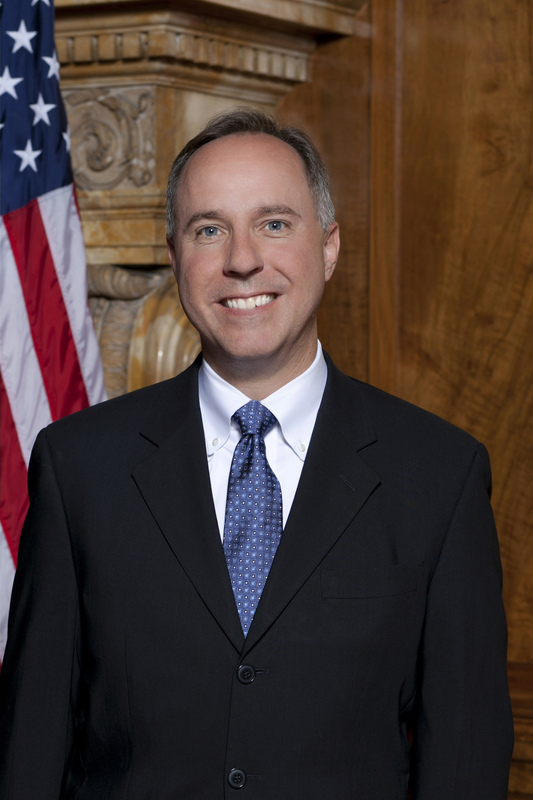 Assembly Speaker Robin Vos (R-Rochester) recently spoke with the Racine Journal Times editorial board, where he shared his views on a range of issues including right to work, school accountability and employment for prisoners. University of Wisconsin System President Ray Cross addressed the Board of Regents Friday, broadly outlining reforms intended to improve efficiency and effectiveness while allowing the university to be more responsive to the needs of the state. The University of Wisconsin System Board of Regents will meet Thursday and Friday, December 4 and 5 at at UW-Madison. The meeting will be held in the Symphony and Overture Rooms of Gordon Dining and Event Center, 770 West Dayton Street. Livestream coverage of the meeting will be available here. The Education Committee will discuss UW System baccalaureate engineering programs, including the proposal to create a Northwest Wisconsin Engineering Consortium at UW-River Falls, UW-Stout, and UW-Eau Claire. Earlier this year, UW System commissioned a study to examine the potential need for more engineers in the state. The Business and Finance Committee will hear a quarterly report on gifts and grants, review the trust funds investment policy, and listen project update reports. The Capital Planning and Budget Committee will discuss proposed building projects, including projects at Grainger Hall and Elizabeth Waters Residence Hall. The Grainger Hall project to renovate two classrooms will be paid for entirely through gift funds, while the residence hall project requires additional funding authority. Lieutenant Governor Rebecca Kleefisch has been invited to address the Research, Economic Development, and Innovation Committee. The committee will also hear updates on Economic Development Incentive Grant recipients, including Discovery to Product (D2P) at UW-Madison. The Audit Committee will discuss recent UW System audit reports and consider a request for proposals to create a waste, fraud and abuse hotline. The full board begins its meeting at 9 am Friday. UW System President Ray Cross will address the board, providing his thoughts on transforming the way the university does business. 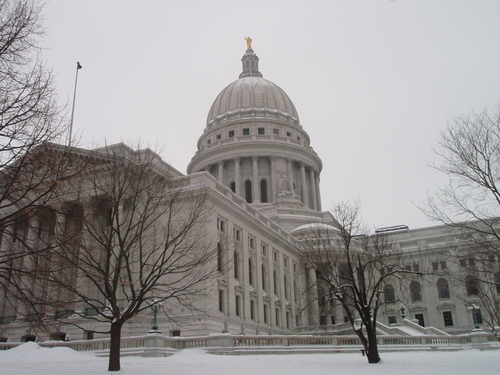 The regents will hear reports from the Higher Educational Aids Board, the Hospital Authority Board, and the Wisconsin Technical College System Board. PROFS president Grant Petty will present the PROFS Annual Report for 2013-14 to the Faculty Senate today, Monday, December 1. The senate meets in Room 272 Bascom Hall at 3:30 pm. A full agenda of the meeting is here. Faculty senators and visitors are invited to join PROFS for refreshments in the rotunda area outside Room 272 Bascom Hall beginning at 3 pm today.